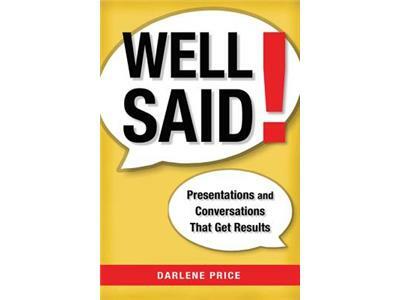 Communications trainer, coach, President and Founder of Well Said, Inc., and author of WellSaid!, DarlenePrice, describes the importance of effective communication skills for presentations and conversations of all types. 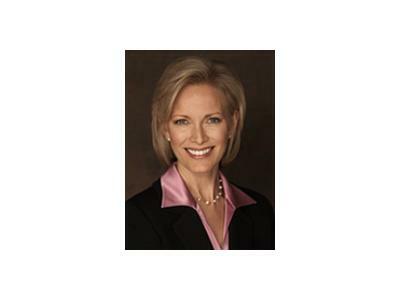 Darlene Price provides evidence that communication skills are the most sought after ability in the corporate world, and that superior communicators are more likely to be promoted than their counterparts. Darlene Price shares tips for all types of communications, ranging from public speaking and audience presentations, to meetings, email, and person to person conversations. Darlene offers ideas for overcoming public speaking fears, and for creating speech content that is compelling and engages the audience. Learn how to improve your existing communication skills to achieve even greater success in any field, profession, or industry.